Full range Now ONLINE - Click HERE! 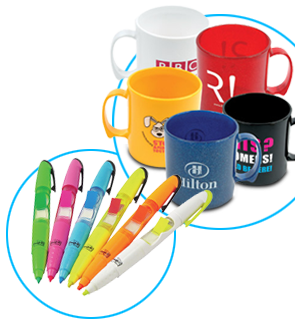 JBB Concepts, suppliers of all printed promotional items e.g. pens, mugs, umbrellas etc. and are a Lancashire based business with a proud history serving all business types, large and small, local and national. Feel free to browse our site to learn more about our capabilities and when ready call our sales representatives direct on 07584 473 884 to discuss what we can do for you. Our FULL product range is now online - Click HERE!